We all know kids love their electronic games. Heck, even adults are obsessed with electronic games hello HayDay and Word's with Friends fans. 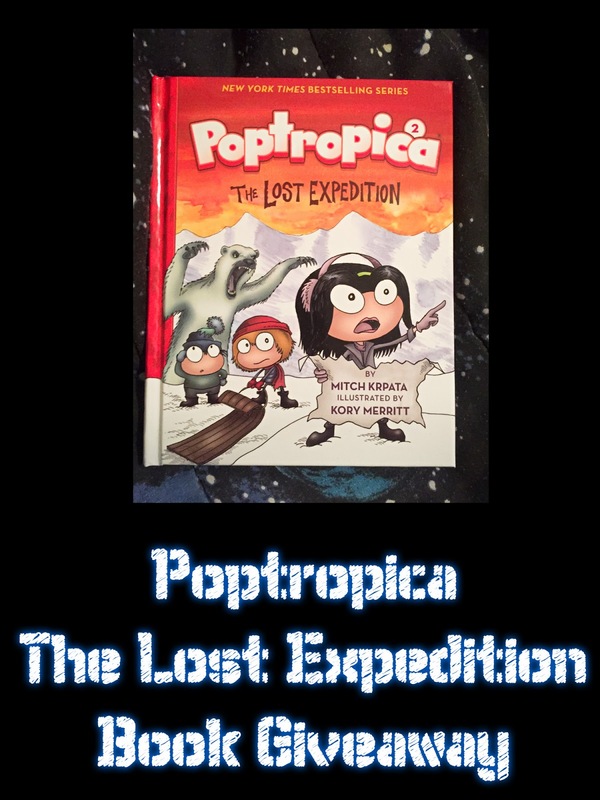 New York Times bestselling author of Diary of a Wimpy Kid Jeff Kinney knows it too so let me introduce you to Poptropica a virtual world, created by Jeff. Poptropica is a safe online world where players will create their character called a Poptropican with a narrative, explore islands (there are many), build realms that you can share with other players and more. While playing kids will use problem-solving skills to discover and solve the many mysteries that are unique to each of the islands. 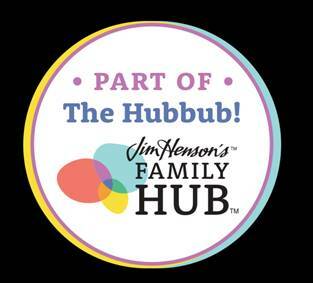 There will be new areas to explore as the game expands and members can also collect objects, read digital books and comics, watch movies and compete with other members in head to head competitions. 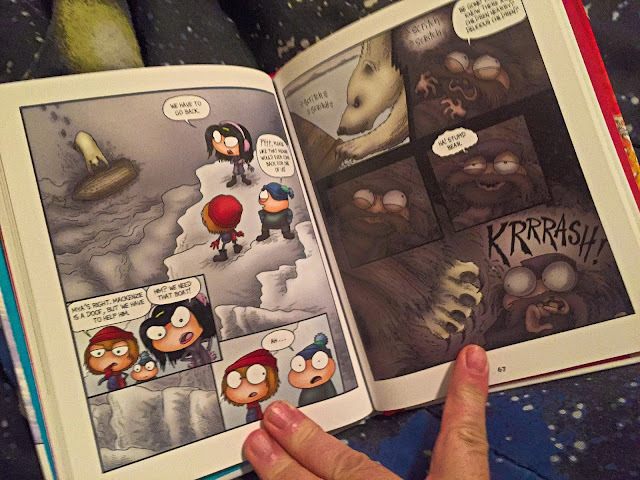 Have kids like mine that are reluctant readers? (SOB) Jeff also has books based on the game. My kids love reading books with me about movies, or characters they already know. 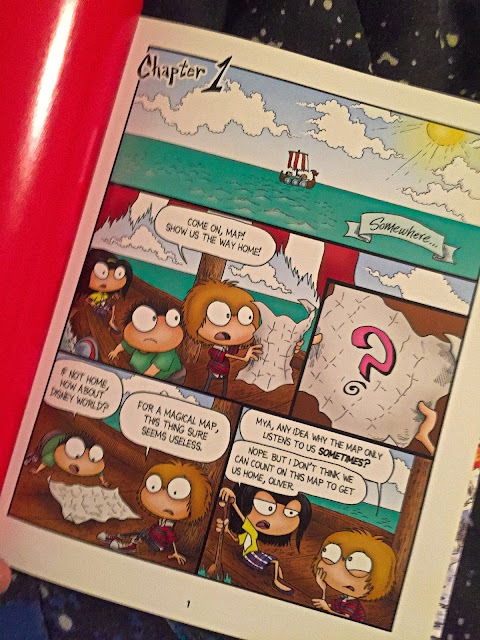 These mystery books are created as graphic novels so kids follow Mya, Oliver and Jorge on exciting journeys across many of the islands in the games. This is a genius idea. Rreaders who love reading and kids who don't will love these plot twisting books. My kids are not readers. In the past they would not read unless I made them. About two years ago I decided to read as a group. We find books that interest the three of us and each read a paragraph every night for 45 minutes. We read this as each character and had a great time adding personality to each one of them. They are excited to try the game and since it different membership options I am thinking of starting them out with 1 month and take it from there.